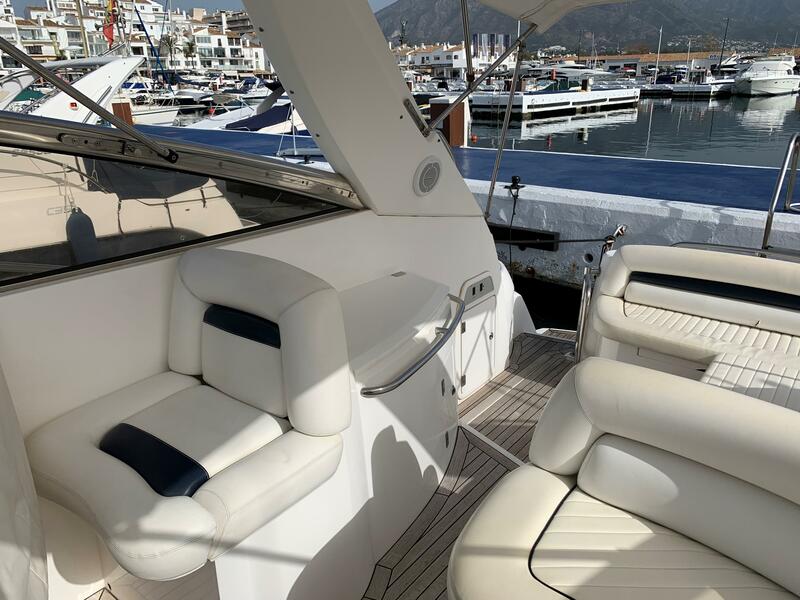 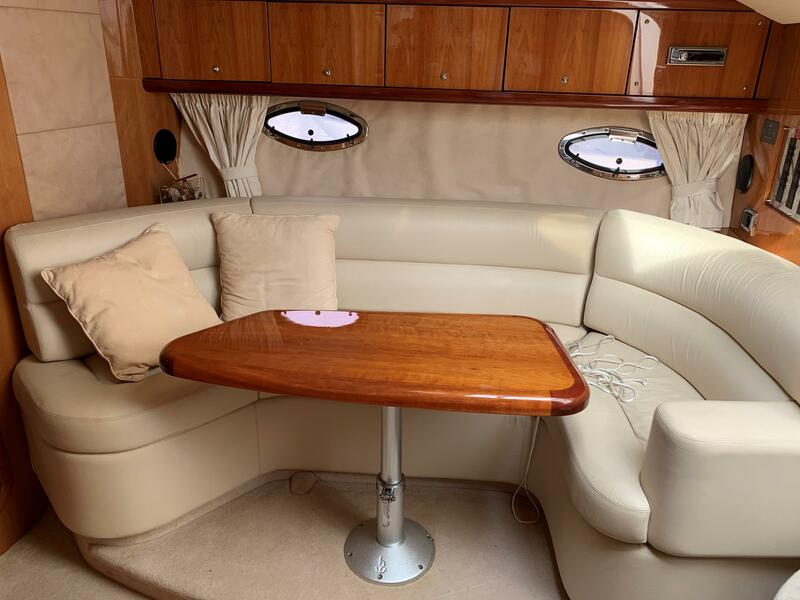 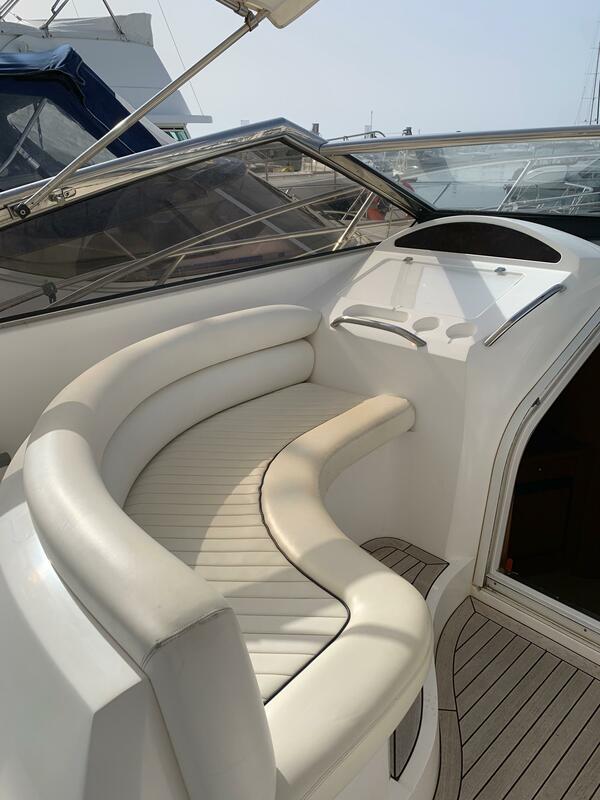 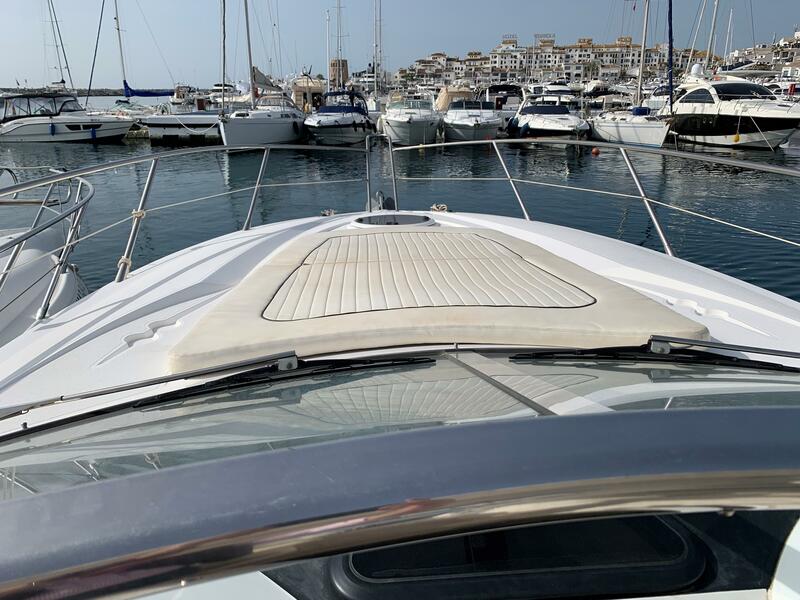 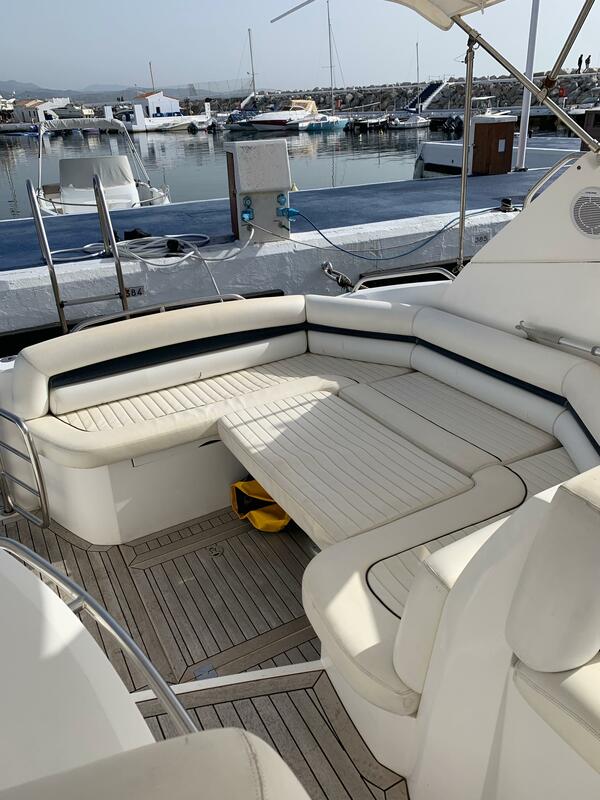 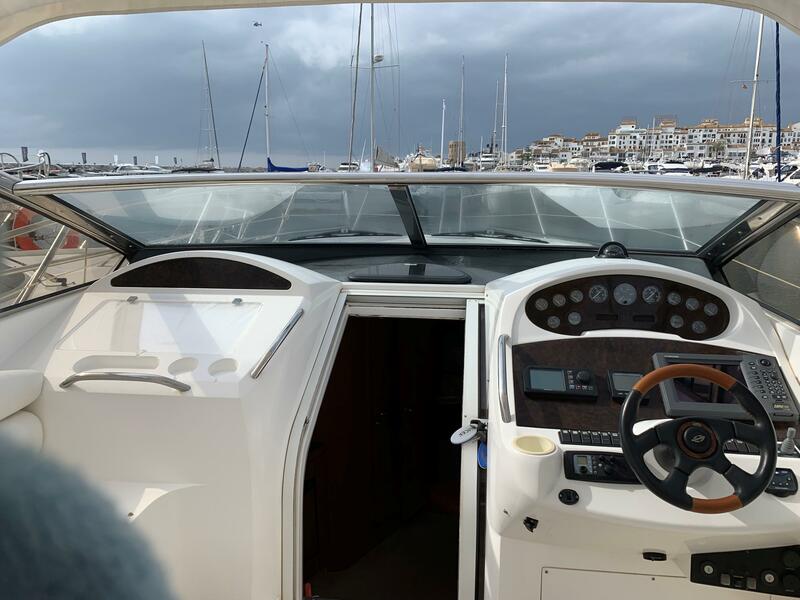 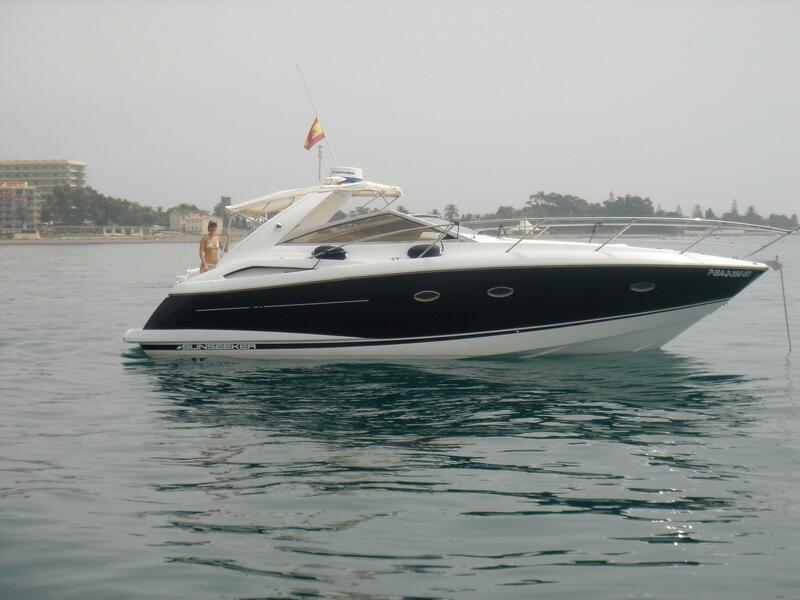 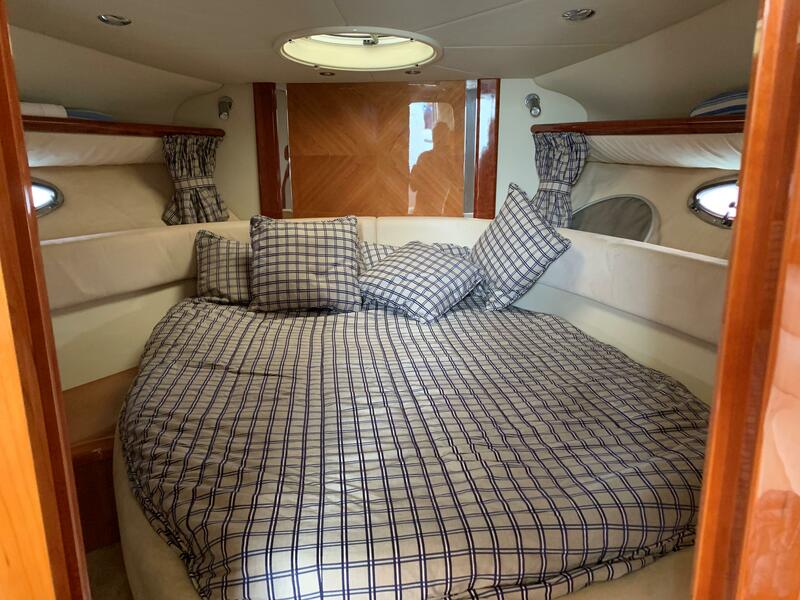 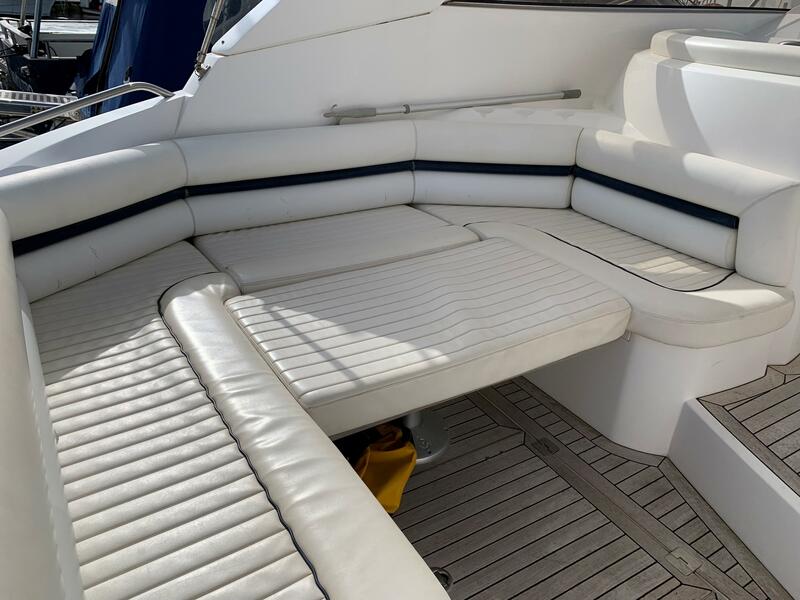 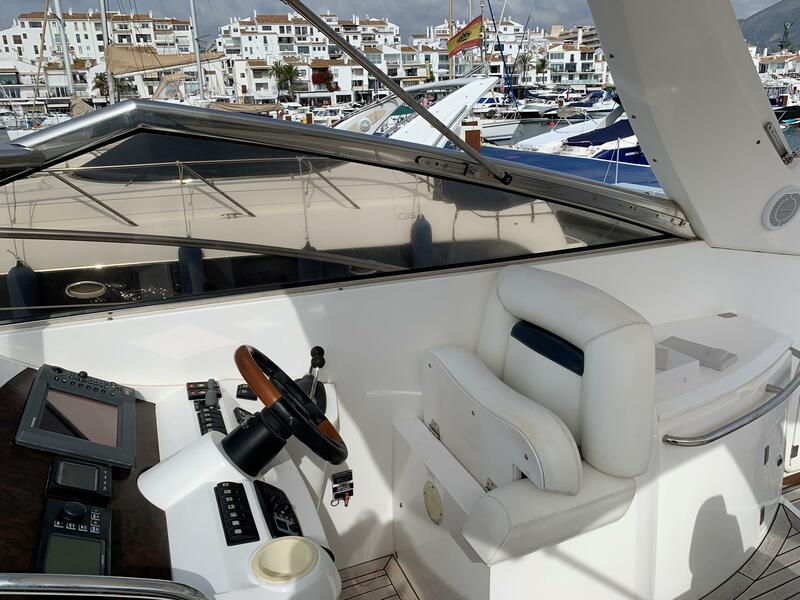 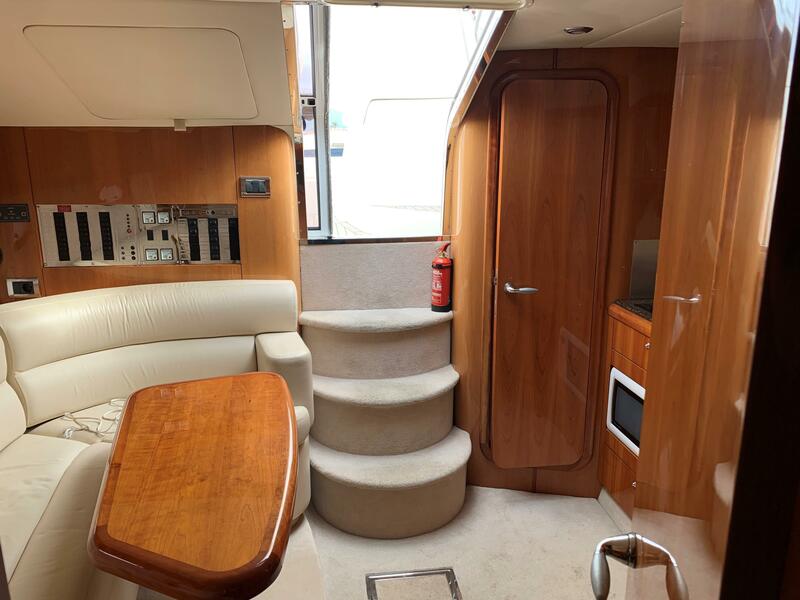 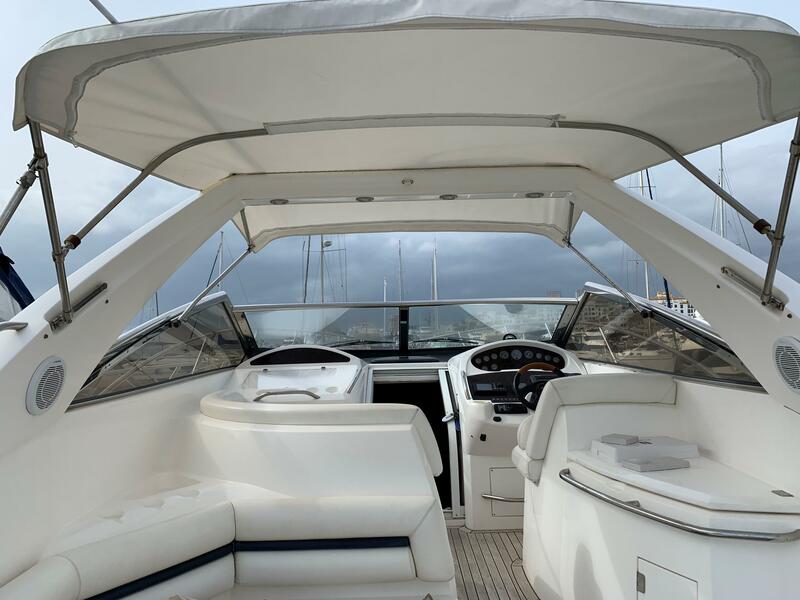 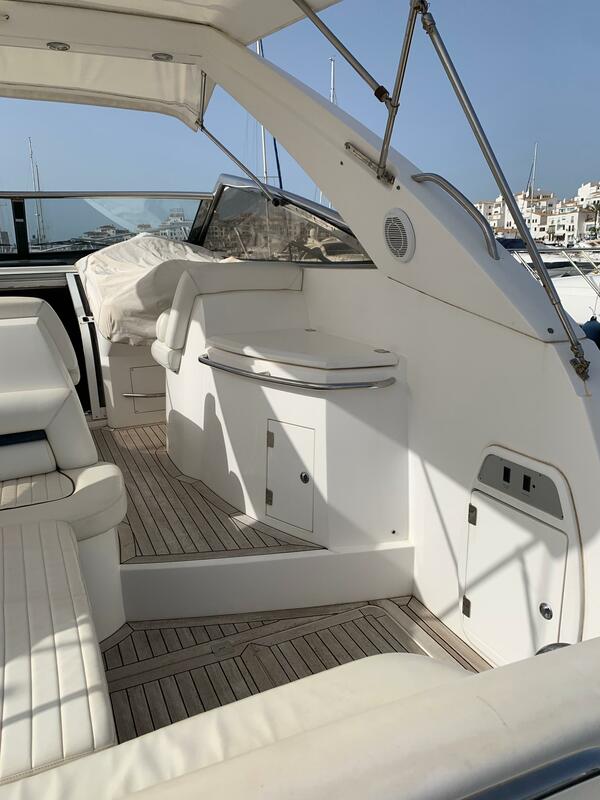 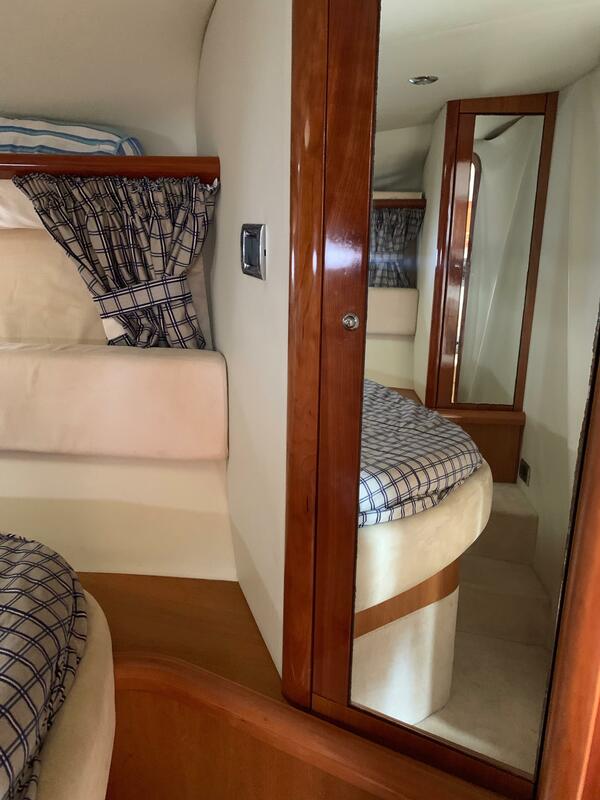 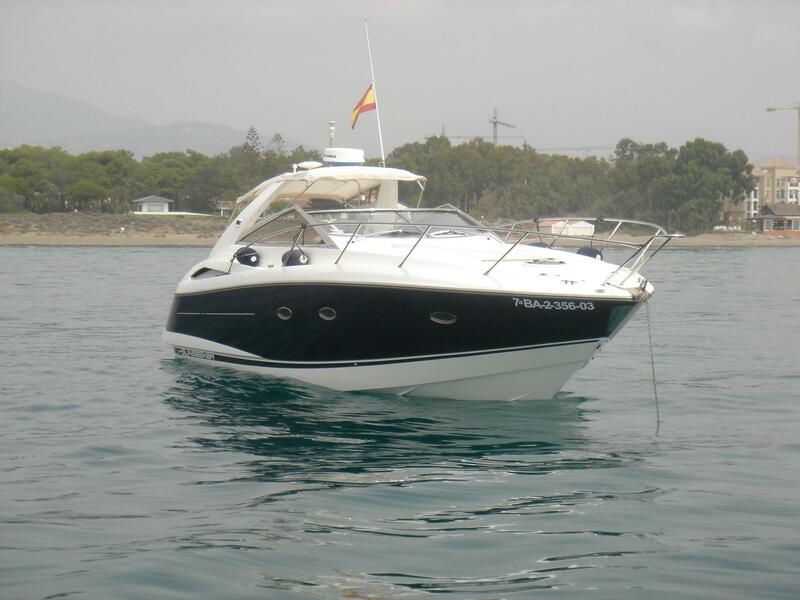 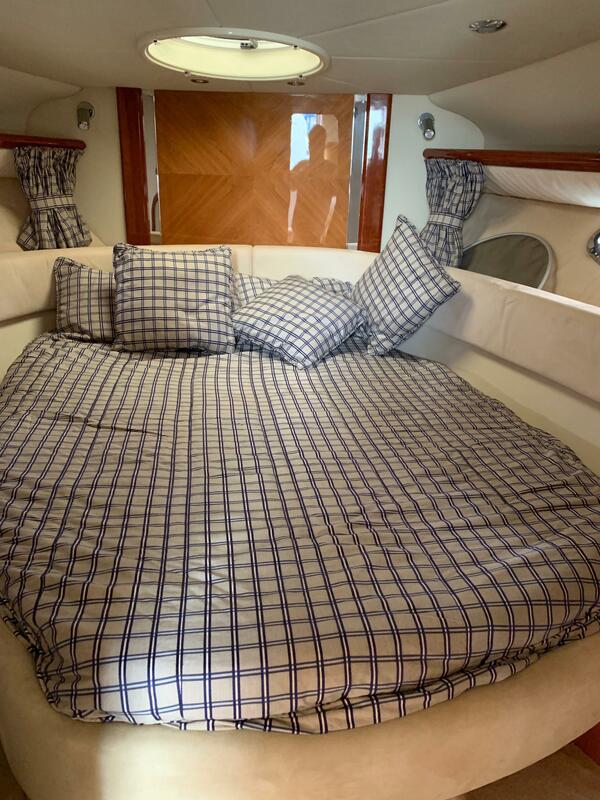 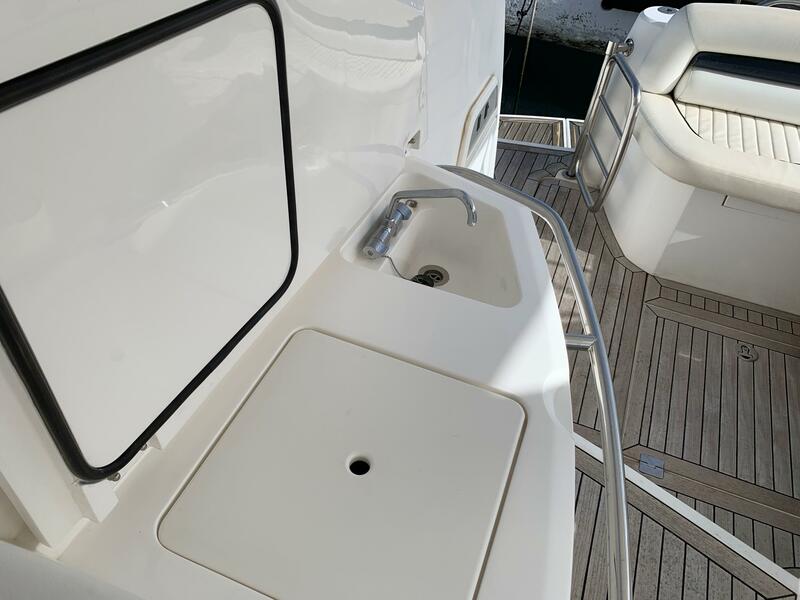 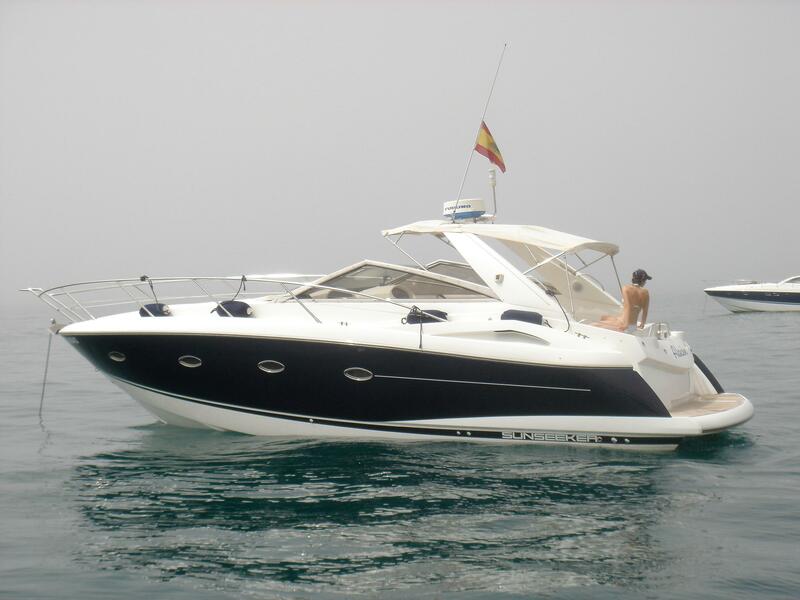 Spanish flagged, taxes paid Sunseeker Portofino 35, 450 hours on the twin Volvo KAD300's. 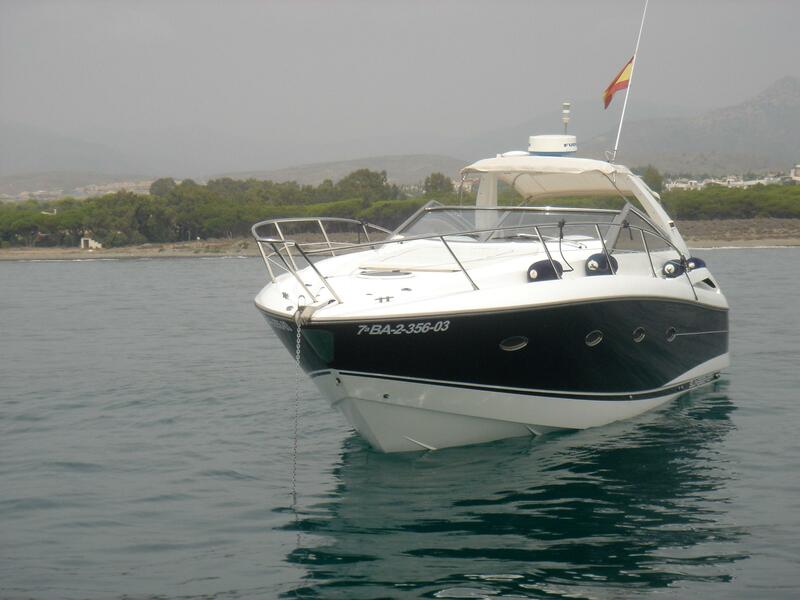 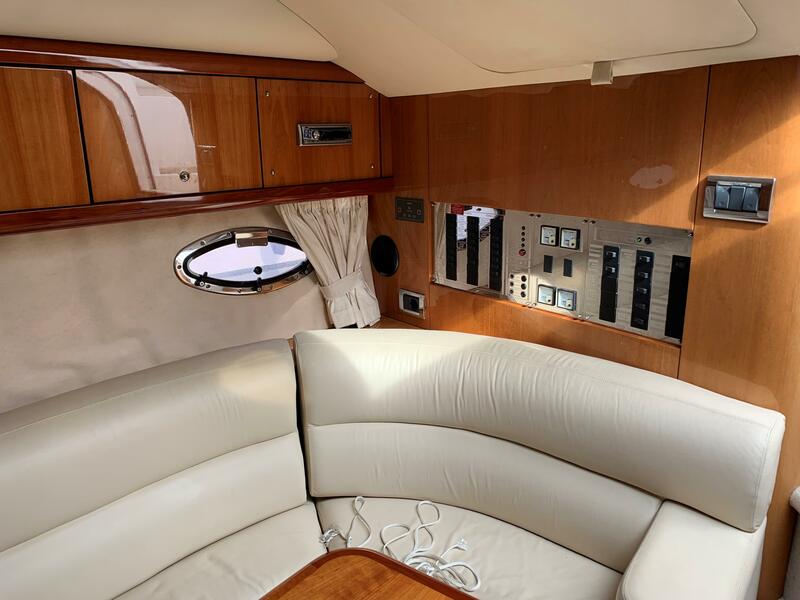 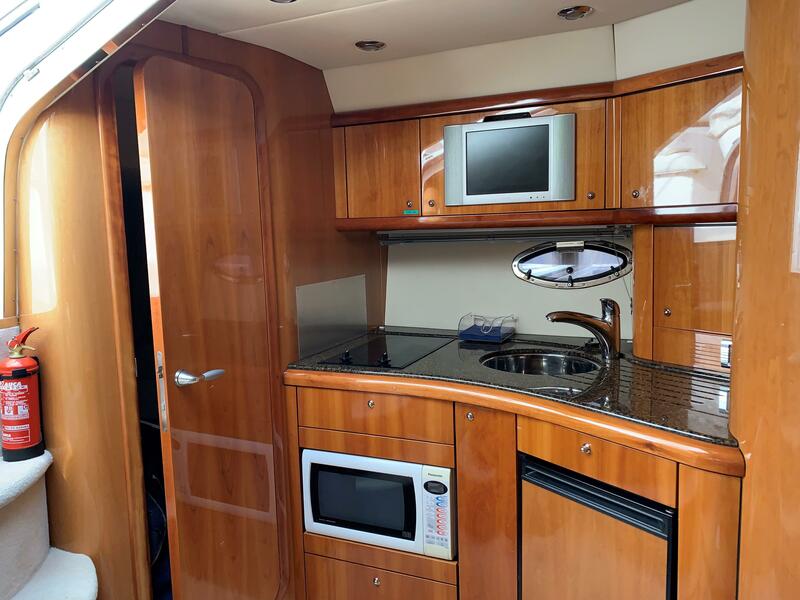 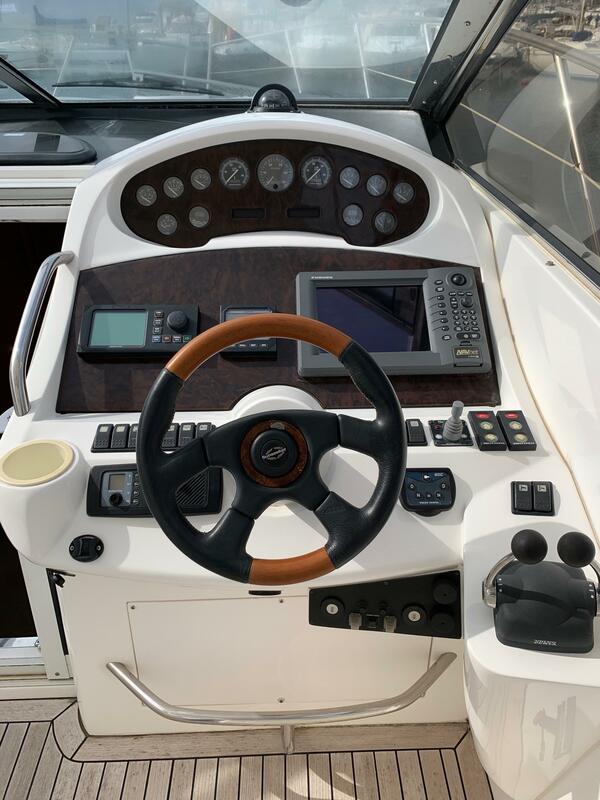 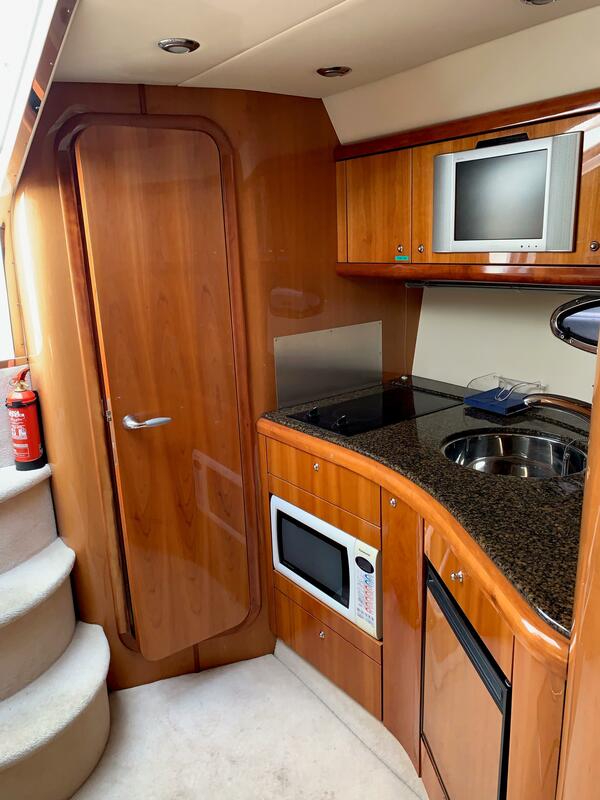 Features autopilot, generator, microwave, bow thruster, GPS, Radar, music system and more. 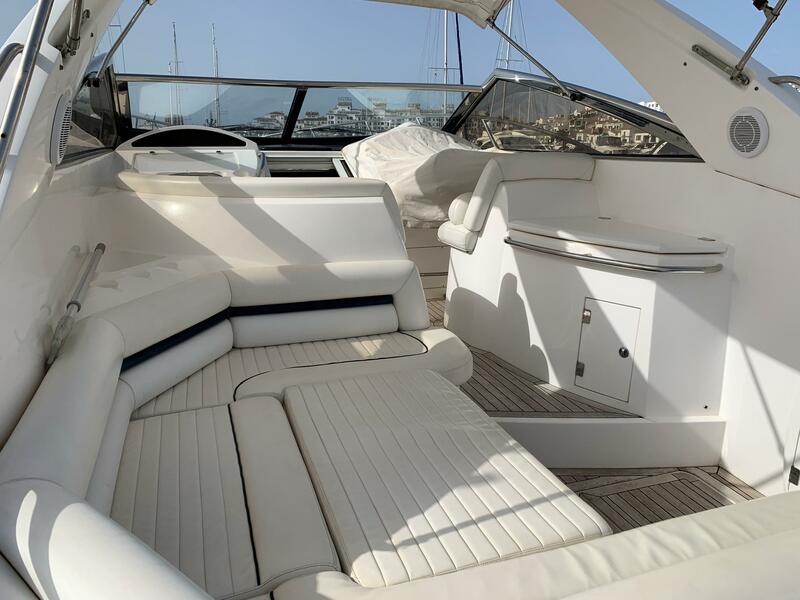 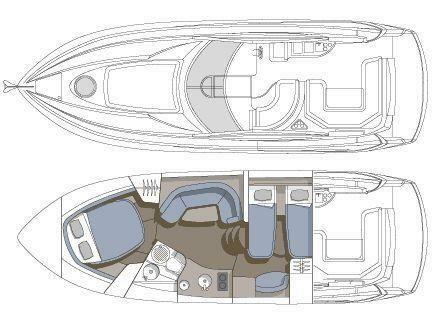 The boat has twin Volvo outdrives for economical and very sporty performance.